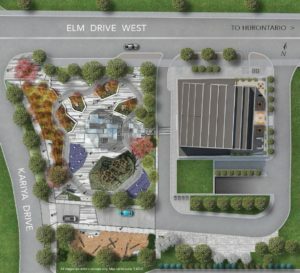 Edge Towers by Solmar Development will be a luxurious 3 tower mixed use condominium community located at 24 Elm Drive, Mississauga, ON L5B 1L9. 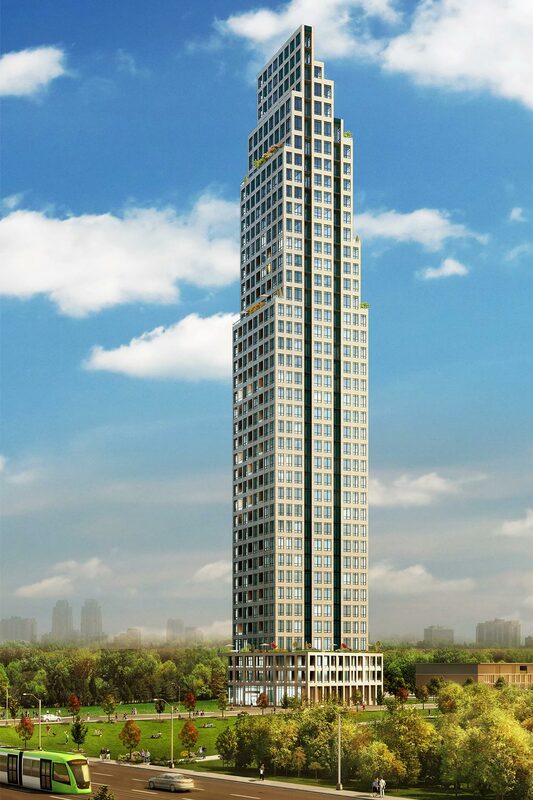 The first Tower was sold out in record time and phase 2 of this development is launching Summer 2018. 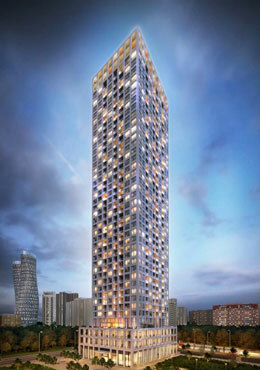 The three towers in total will have 1367 spacious units featuring one, two, two plus den, and three bedroom suites. 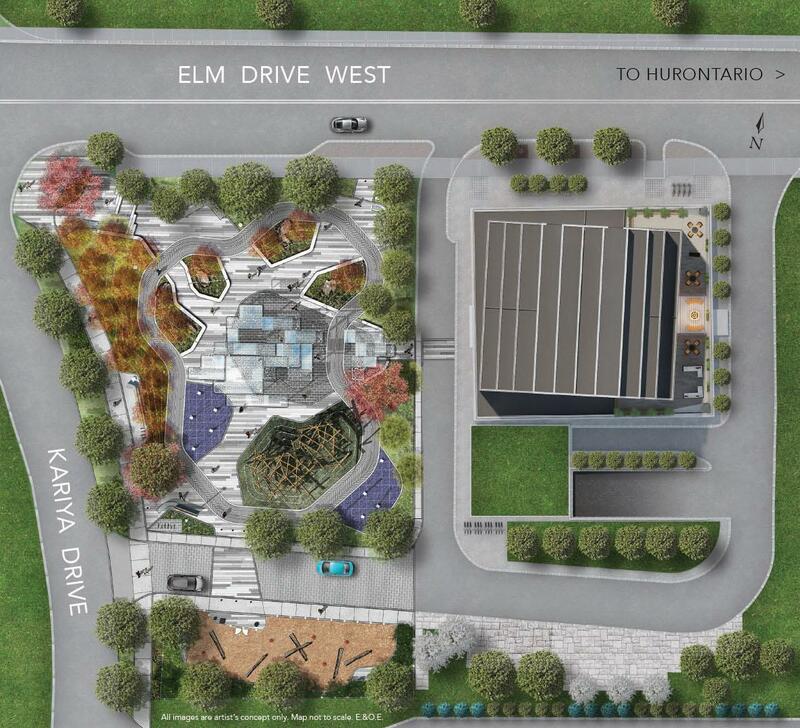 Great opportunity to invest and live in Mississauga steps to the new Hurontario LRT to be completed by 2022. 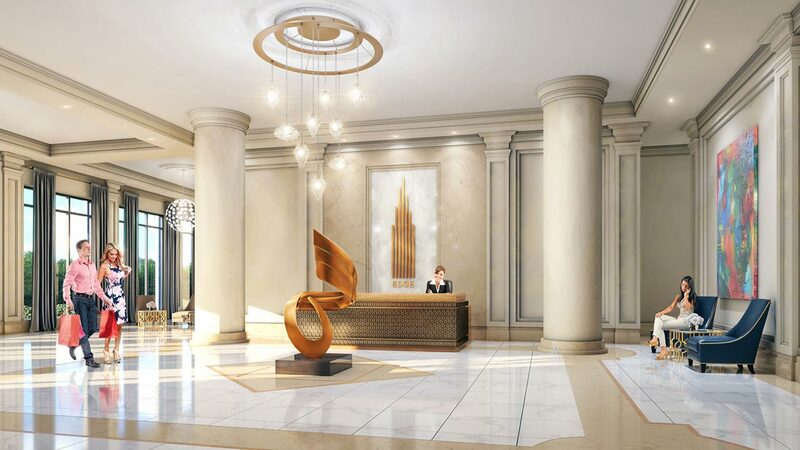 If you have been looking for luxury and elegance in Mississauga with fine workmanship this is your opportunity to purchase your upscale condominium in Mississauga. 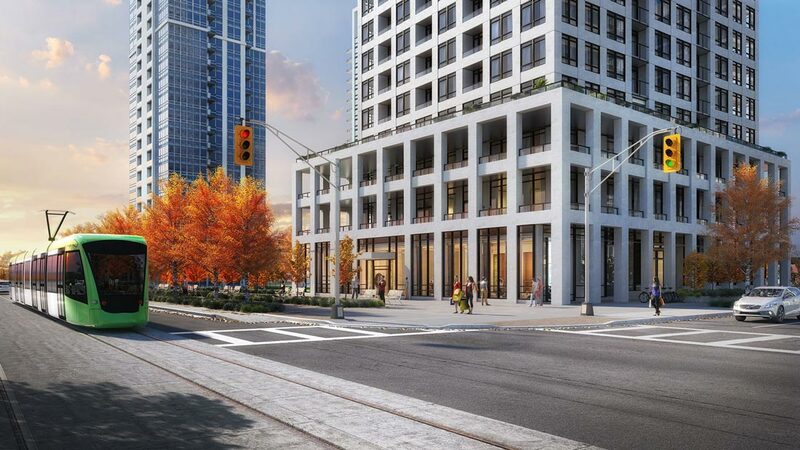 Centrally located in the City Centre community and a short walk away from Square One mall, schools, GO transit, Mississauga Central library, Celebration Square and lots more. 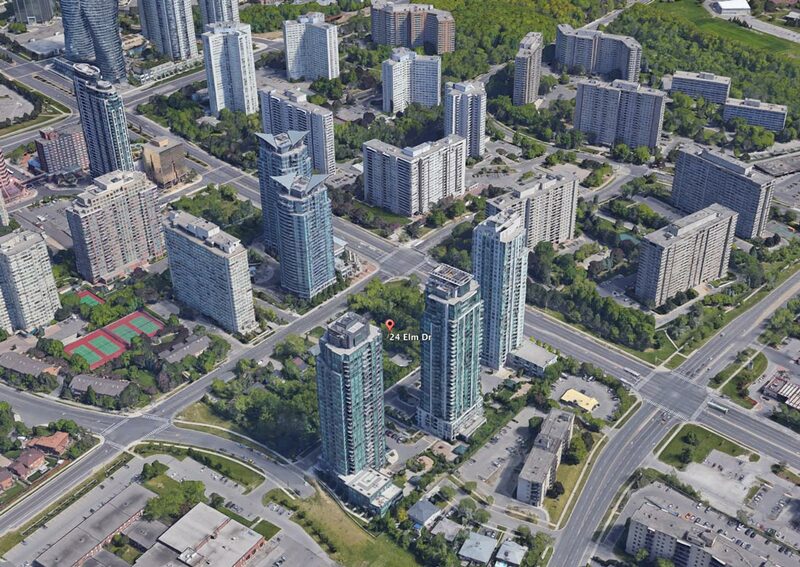 Future Mississauga – Brampton Light Rail Train station at your doorstep, close to Sheridan College, University of Toronto Mississauga campus, and Bronte College. 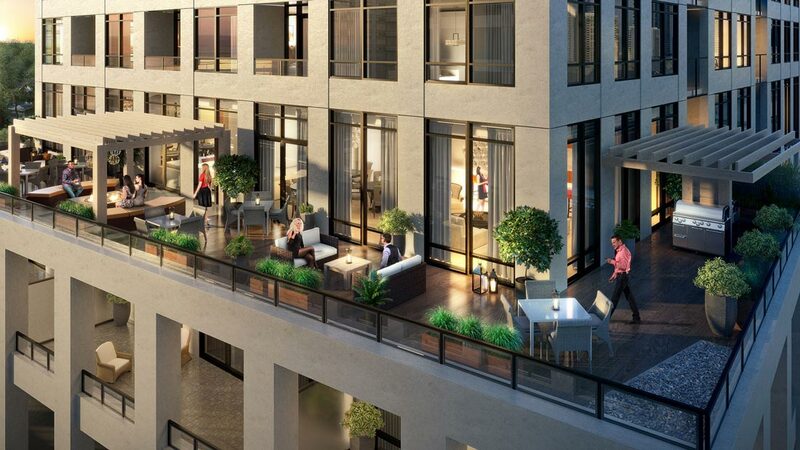 Within 5 minutes get access to QEW expressway, HWY 403, Cooksville and Port Credit GO station connecting you to downtown Toronto under 25 minutes. 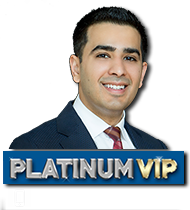 Register today to get platinum VIP access to floor plans, price list and save thousands on your investment.